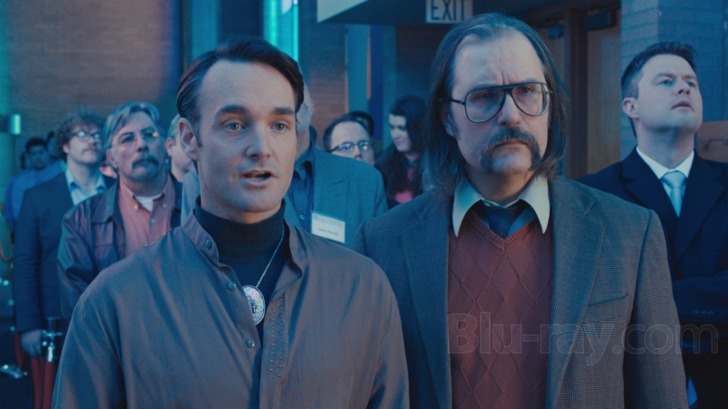 Don Verdean (2015) One night when I was working at a hotel, a guest was reading the Bible in the lobby. We ended up chatting. She told me about an article she’d read that claimed that NASA calculations were evidence of a “missing day” and were baffled until one of the scientists brought out a Bible and pointed to Joshua 10 -- which speaks of the sun standing still to allow Joshua time to win a battle. 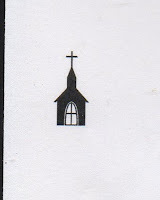 I told her I was a Christian, but expressed my doubts about the story. First of all I had no idea how such calculations would be made, and a quick internet search showed that no one at NASA had ever made these calculations or made these claims. The story was a fraud. It made me wonder why someone would invent such a story. Did they think that making up lies would strengthen people’s faith? To me, it shows a lack of faith in the truth of Scripture, and a lack of faith in the scientific method to find truth. Traditionally, the church has taught that God speaks through the Bible and Creation. Being dishonest about either goes against the methods God uses to speak to us. 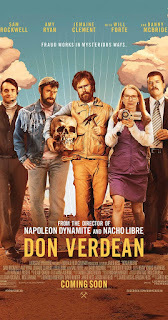 Don Verdean is a 2015 film written and directed by Jared Hess (the creator of Napoleon Dynamite). Sam Rockwell plays the title character, Don, an amatuer archeologist who claims to have made great discoveries which prove the truth of Scripture. (“Finding treasure on earth would be meaningless if it did not lead someone to heaven.”) He believes that he has found the burial site of Samson, confirmed by iron shears used on the big guy’s hair, and it’s dated 3000 B.C. But Verdean is running low on funds. 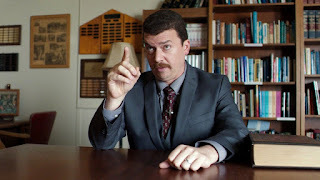 Help comes in the form of financial support from a pastor of a modern megachurch, Tony Lazarus (Danny McBride), a man who claims that God raised him from the dead. Lazarus argues that the great decline in church attendance in the United States is due to lack of scientific arguments for the faith. (“The scientists are saying we evolved from sea monkeys. Young people need evidence in these dark days.”) Lazarus is almost as upset about people going to churches other than his own, and he’s in competition with another megachurch pastor, Dennis Fontaine (Will Forte), a former high priest in the Church of Satan. Verdean learns that someone in the Mideast has a great find, and he convinces Lazarus to purchase what purports to be the Lot’s wife from the time of the destruction of Sodom and Gomorrah. (“I believe I have a solid lead on the location of Lot’s wife (97% sodium chloride,” Verdean tells Lazarus.) If you remember the story from Genesis 19, Lot and his wife were fleeing the cities as sulfur and fire rained down. They were forbidden to look back, but Lot’s wife did turn, and she was turned into a pillar of salt. So at Lazarus’ church, they unveil what looks like a statue of a woman made of salt. It would be a real stretch to believe that a salt figure wouldn’t decay over the years, but Verdean, at least, seems to believe the figure is authentic. 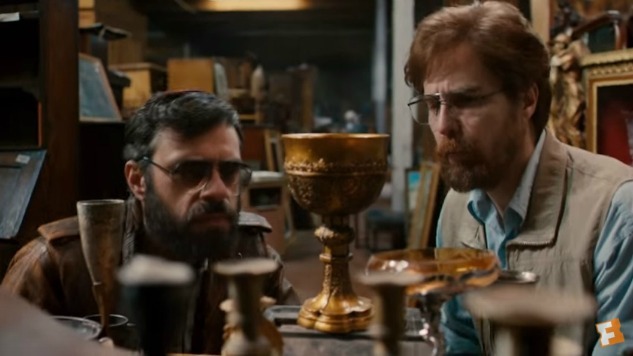 As pressure mounts for Verdean to keep bringing forward new discoveries (such as the Holy Grail, and it’s noted that “the Holy Grail is the Holy Grail of archeology.”) He finally sinks to creating a completely phony artifact. He does some grave robbing and takes a skull, reburying it, then trying to excavate it as Goliath’s skull. He even makes a dent in the skull to fake it as a wound from the rock of David’s sling. If someone does bad science while trying to do good science, that’s sad. Fraud is another thing altogether. Pressure from Pastor Lazarus and his church leads to that fraud. As bad as Pastor Lazarus is, it could be that Pastor Fontaine is even worse. We hear one of his sermons arguing that the Devil is trying to reach people through breakfast cereals. Cereals like Lucky Charms are trying to bring people in the world of magic and the occult. Some cereals are sexually suggestive such as Grape Nuts and Banana Nut Crunch. Obviously the film is playing this all as comedy, but I’ve heard preachers with concerns about popular culture (such as Jerry Falwell attacking Teletubbies back in the day) that were just as crazy. 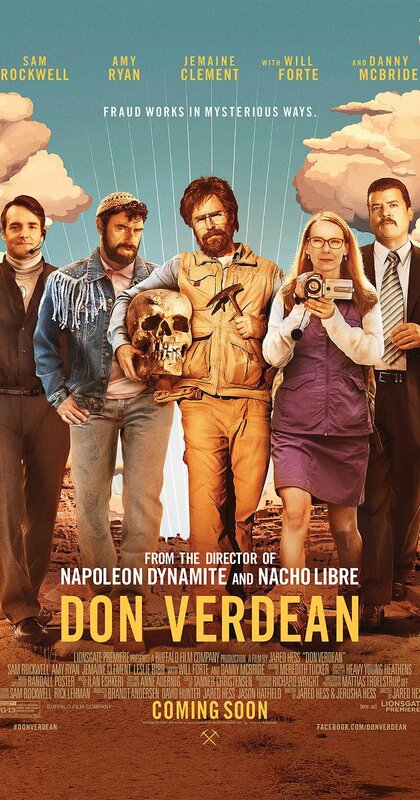 At the end of the film, Verdean rightly goes to prison. There he reaches out to a friend’s son who’s in prison too. It seem that he finally is getting back to genuinely doing real ministry. I should say that the work of real archeologists have done much to confirm the historicity of Scripture. The recent discovery of the Pool of Siloam by archeologists (which was described in John 9) affirms the firsthand knowledge of the Gospel writer. True archaeologists must reveal what they find, whether it confirms or seems to go against Scripture.